The most recent horror, scary stories, and creepypasta releases from Being Scared, presented by Chilling Tales for Dark Nights. 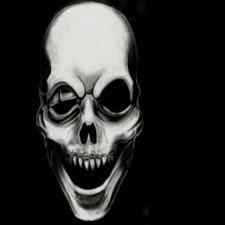 Narrating true scary stories on YouTube, to scare the hell out of you. Home of the original Scary Stories Told In The Rain series. This channel is dedicated to bringing you long scary story videos, that are designed to scare you, and relax you with ambient sounds at the same time. This channel will never have ad interruptions within the videos. When the stories begin, you will not hear an ad until the video ends. My goal is to bring you quality made videos, with carefully chosen stories, without interruption.